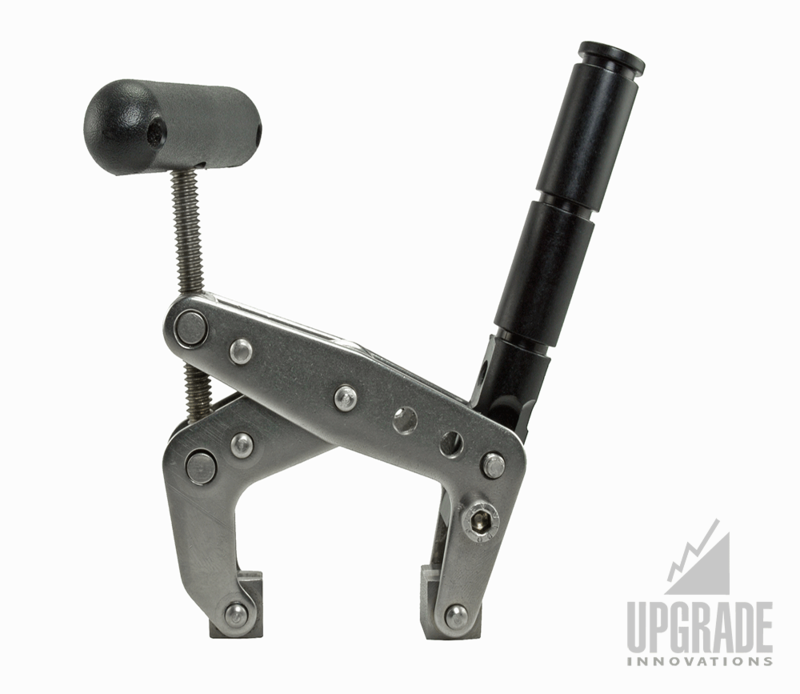 The Cine Clamp Plus is a Kant-Twist clamp with a 15mm mounting spud. 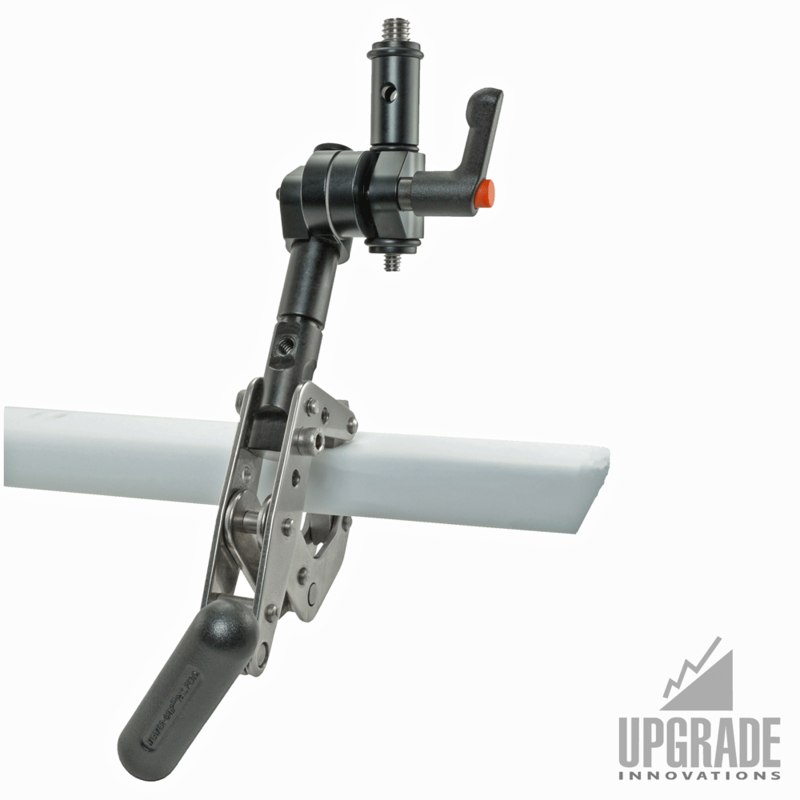 It can handle any heavy duty mounting application. 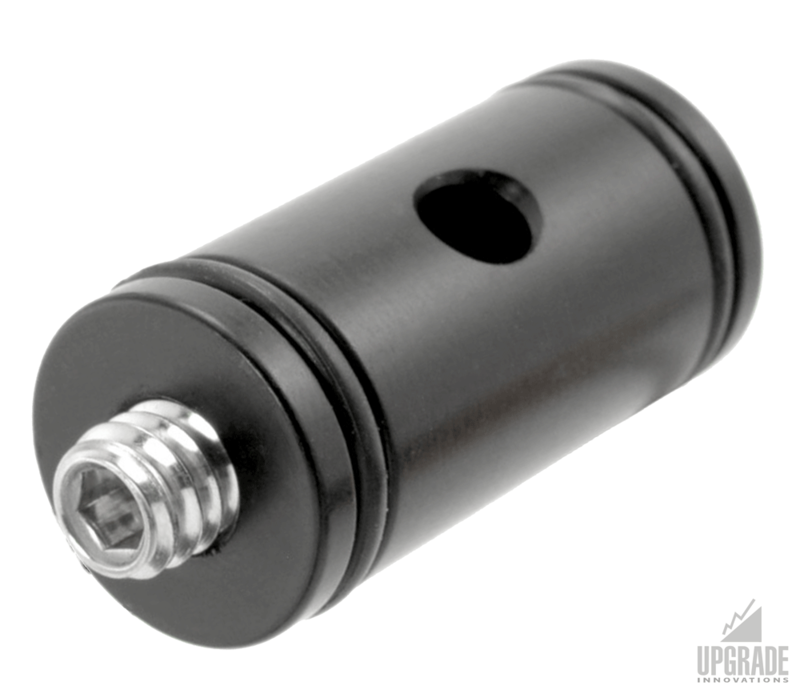 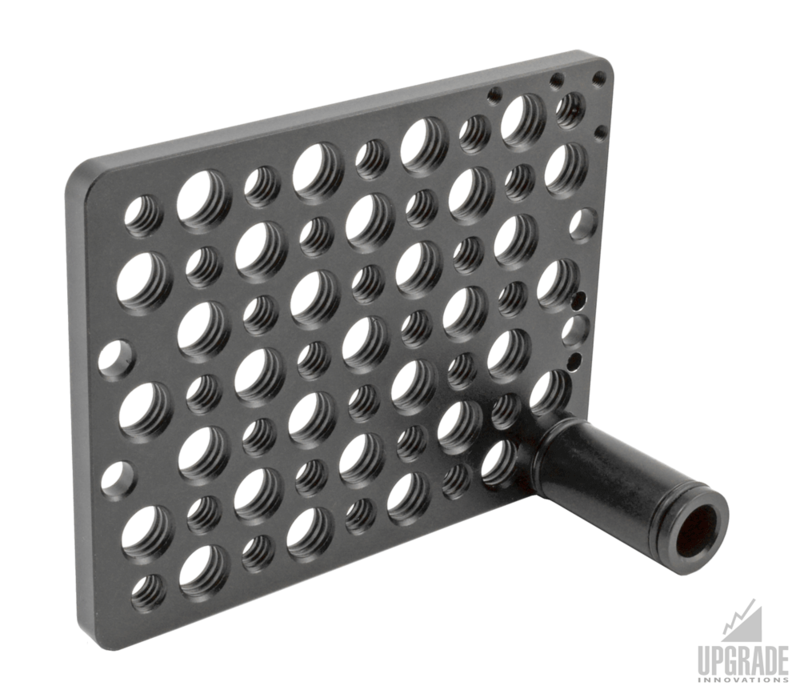 Great for mounting heavy lights on camera trucks with grid pipe or in studio grids. 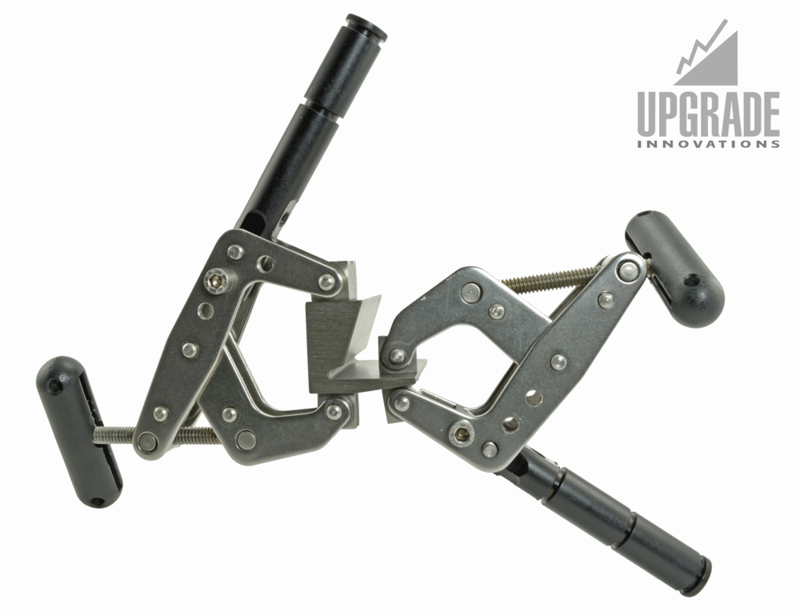 The design allows for clamping onto a small 1″ lip and the clamp body will grip round pipes or rods. 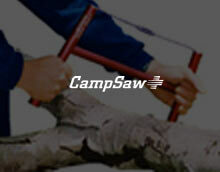 It has a 4:1 clamping force ratio and a load rating of 40lb / 18kg. 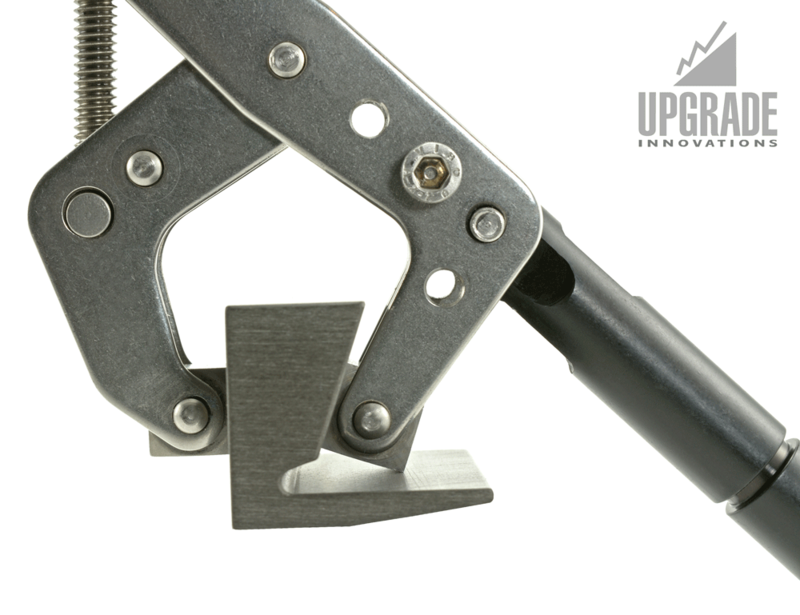 The proven KantTwist Clamps have a 4-1 clamping ratio and are ideal to mount to flat surfaces with it’s rotating clamp pads. 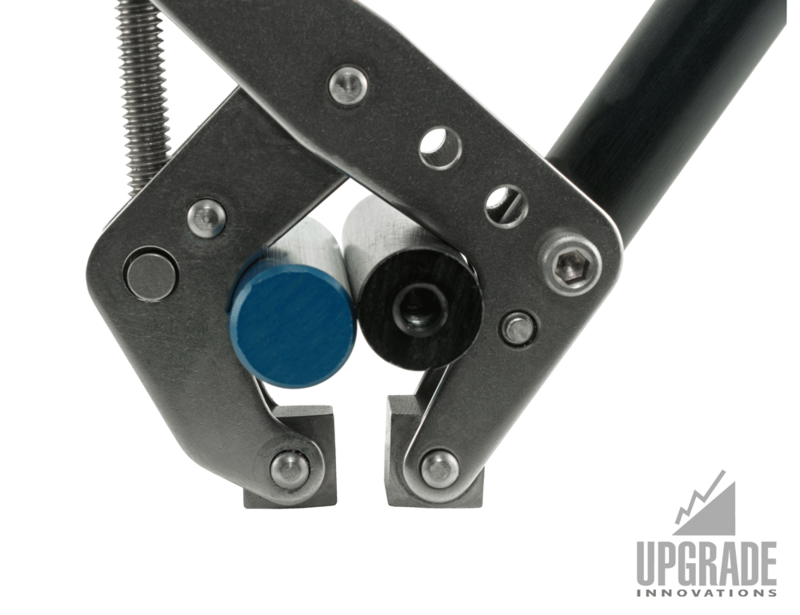 V-Block type clamping is achieved most of the time when clamping onto round, square or rectangular bar. 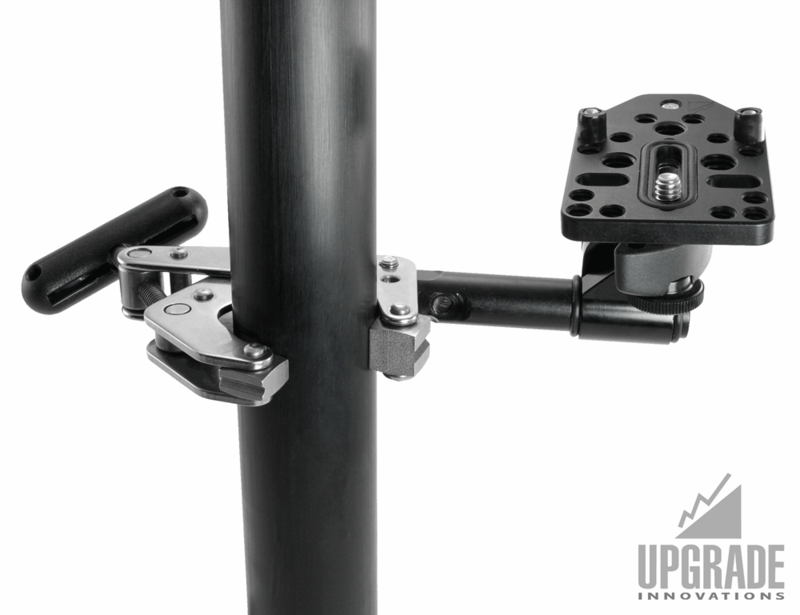 This compact and superior mounting system can be used in studios to grip components or to mount articulating arms that hold monitors, cameras or any accessories that you can think off for getting that perfect shoot. 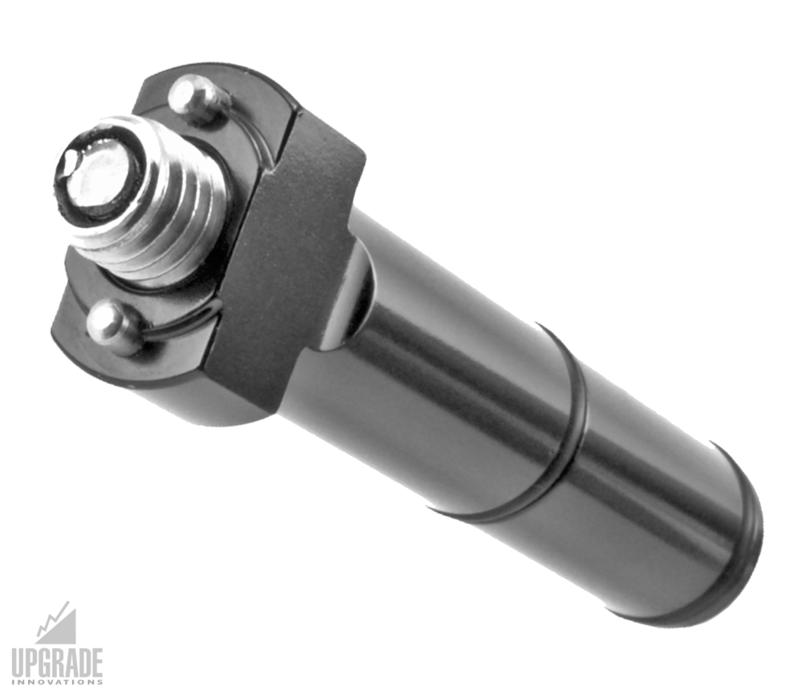 Solidly built with Stainless Steel.